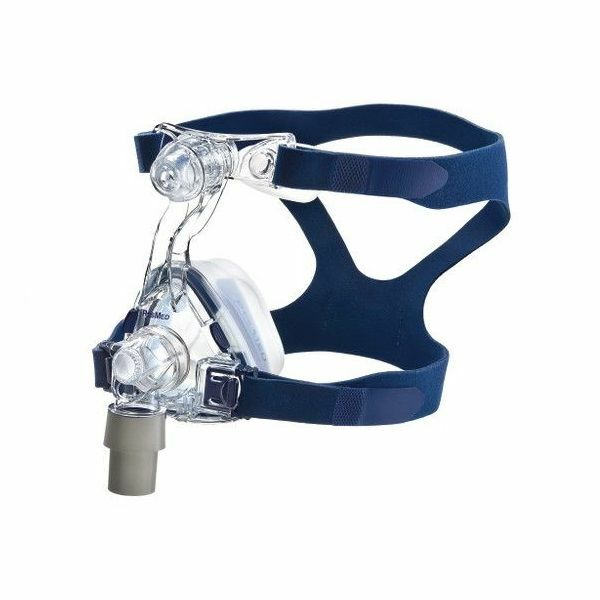 If you suffer from obstructive sleep apnea or other respiratory disorders, ResMed products from CPAP Australia can assist you with getting a good night’s rest. 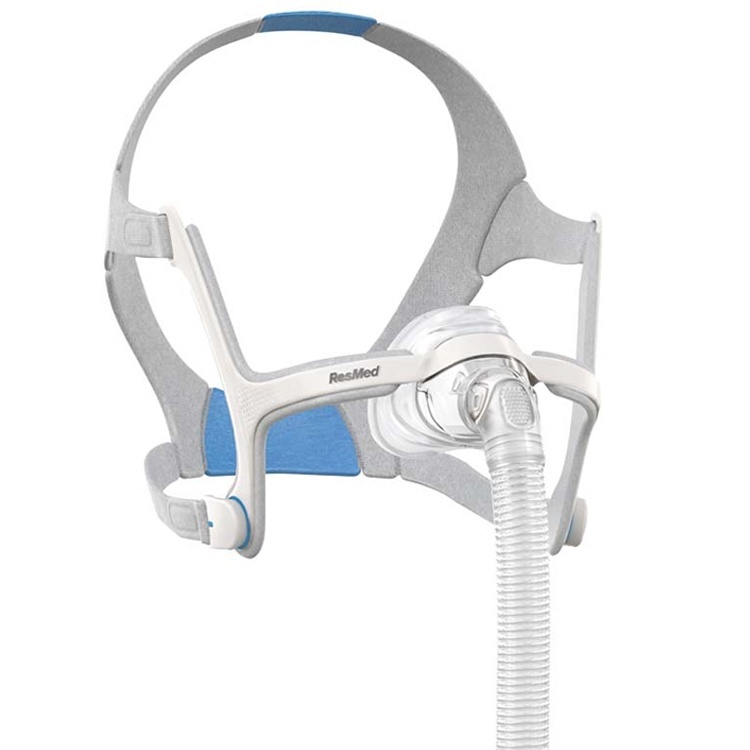 As a global manufacturer of CPAP masks, machines and sleep therapy accessories that diagnose and treat all forms of sleep apnea (OSA, CSA and Mixed SA) ResMed's product are designed to deliver reliable results. 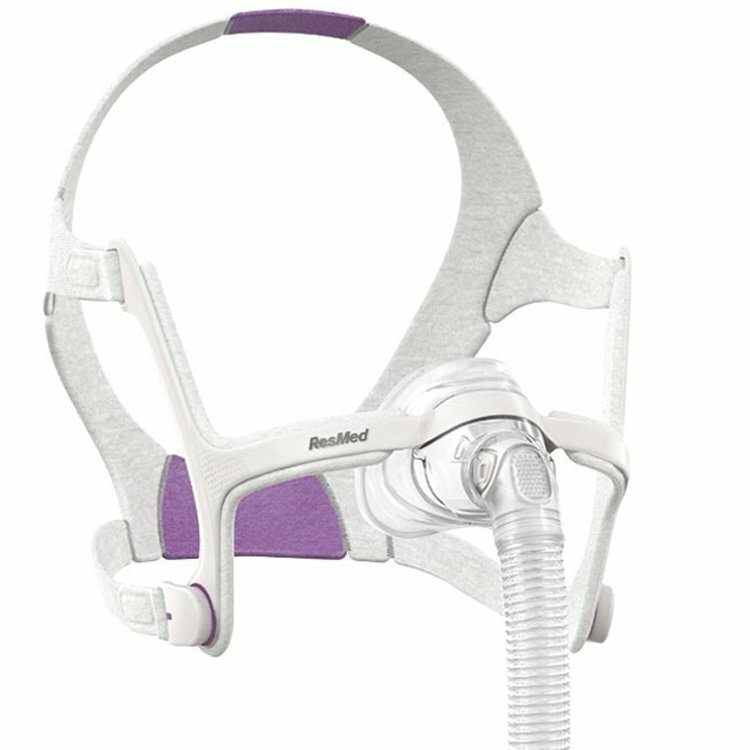 We work with ResMed to help manage your sleep apnea because we believe in the products. Like any new device, our professionals are happy to assist you with finding the one that is right for you, your budget, and your lifestyle. 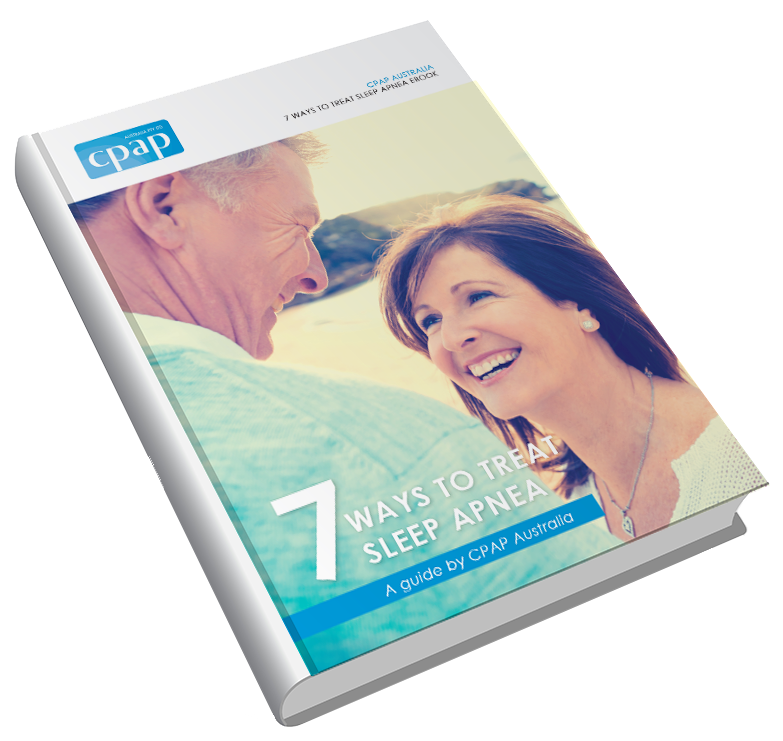 For expert advice on any ResMed products, please visit us at your nearest CPAP Australia clinic for a complimentary fitting and to ensure proper patient education. 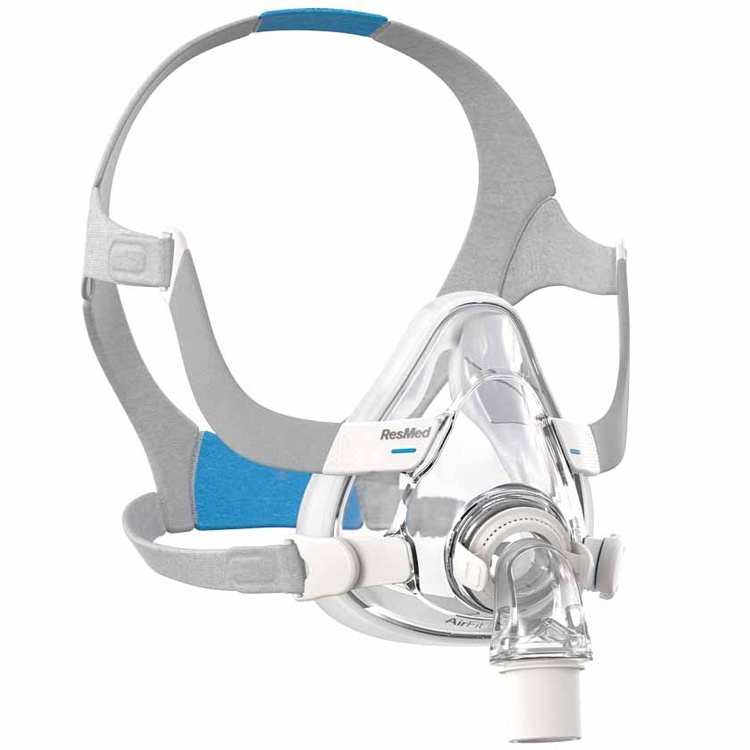 We know what a bad night’s sleep can do to your wellbeing, which is why we are committed to providing you with the best ResMed CPAP masks, machines and more at reasonable sale prices to treat your snoring. We also offer ResMed masks for her, as well as portable CPAP travel products so you can sleep well wherever you are. 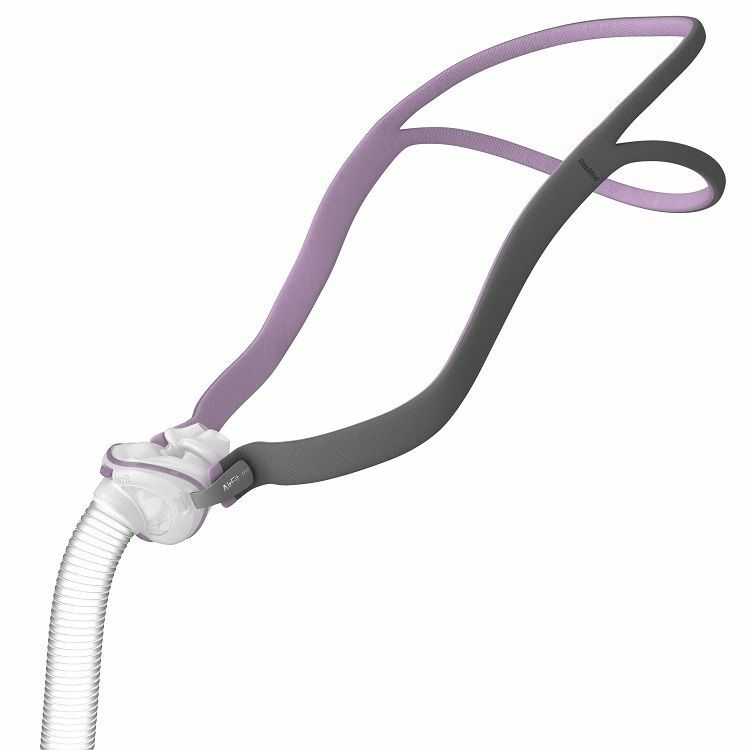 If you would like to know more information, including ResMed sleep apnea machine prices, contact CPAP Australia today on 1300 69 2727 (1300 MY CPAP). Browse our ResMed machines, headgear, and more online and receive FREE and fast shipping to anywhere in Australia with any order. Isn’t it time you or your partner experience an uninterrupted good night’s sleep?